The small screen is where the world met Chip and Joanna Gaines, but it looks like the couple’s five kids won’t be watching Fixer Upper anytime soon. 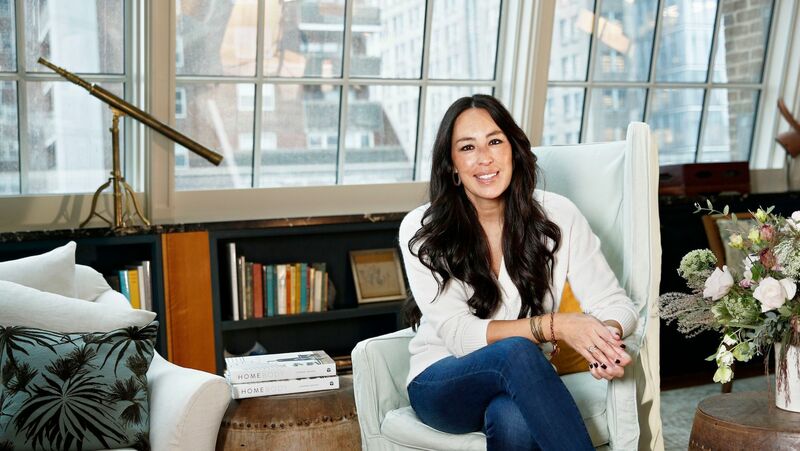 In fact, they won’t be spending any time in front of the small screen at all — because Joanna Gaines doesn’t keep a TV in the house. In an exclusive interview with Southern Living, Gaines chatted with Jenna Bush Hager about navigating the ups and downs of motherhood — and she shared that she and Chip are vigilant about limiting their kids’ screen time. In addition to not keeping a TV in their Waco, Texas, home, they also keep their children’s iPad use to a minimum. The kids are allowed to use the family’s iPad in moderation (once they’ve completed their chores, of course), but they won’t be getting smartphones anytime soon. “I don’t even know what’s gonna happen when the girls start asking to wear makeup, but we keep telling our kids they don’t get a phone until they go off to college,” Gaines told People in August. Chip and Joanna Gaines know a thing or two about creativity, so it’s not terribly surprising that they’re taking steps to inspire their kids’ creativity — and limit their zone-out distractions. Although there’s certainly nothing wrong with allowing your kids to watch TV or play on an iPad, we love (and are not surprised) that the Gaineses are taking an old-school approach to this part of parenting.